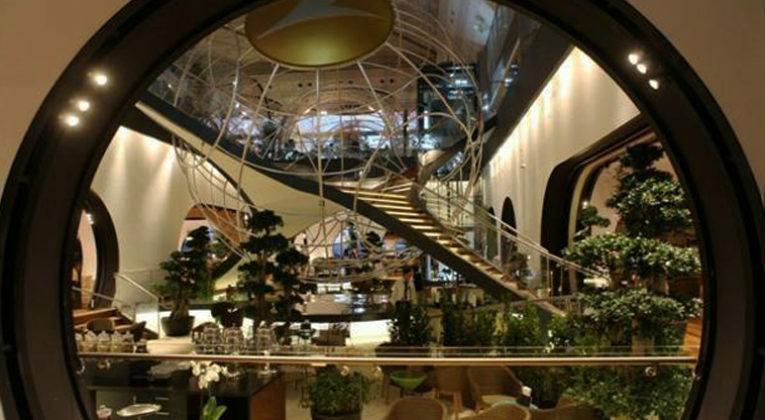 Turn Discounted Starpoints Into Business Class Bargains – Top Redemption Sweet Spots! A little earlier I posted about how today is the last day to buy SPG Starpoints with a 35% discount in the current sale. Starpoints normally cost ~2.46p (3.5 cents), so with the 35% Starpoints discount, you’re looking at about 1.6p (2.275 cents) each. As usual, your SPG account has to be at least 14 days old to participate and you can only purchase a maximum of 30,000 Starpoints per calendar year (fairly easy to get around if you want more). 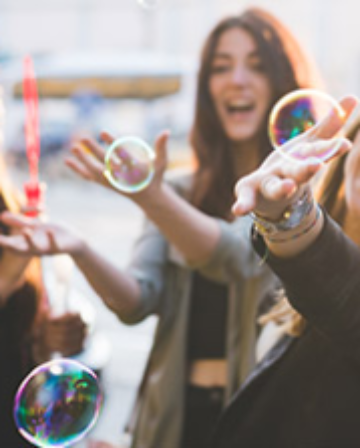 Starpoints can be transferred to a vast array of airline partners at a generous 1:1 rate – with an additional 5,000 Miles bonus when you transfer in blocks of 20,000. For example, if you bought 20,000 Starpoints for ~£320, you could transfer them over to Alaska Mileage Plan and receive 25,000 Alaska Miles. In other words, your cost per Alaska Mile would be just ~1.28p per Mile, which is very good. Used smartly, discounted Starpoints can unlock some tremendous redemption values in Business Class and First Class across a range of different airlines – here are some of my favourites. You only need 42,500 Alaska Mileage Plan Miles to fly (one-way) in Business Class on Cathay Pacific between Europe and Hong Kong. At 1.28p per Mile, that works out at about £545. 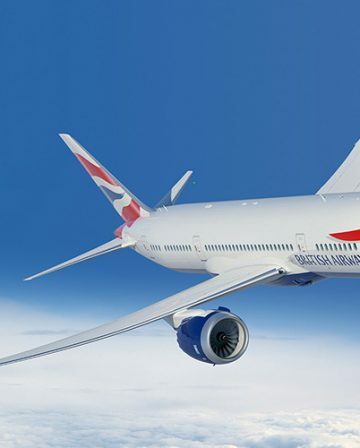 To book the same flight with Avios, BA would charge 90,000 Avios! Business Class on JAL from India to Tokyo (stopover as long as you like), then to pretty much wherever you like in Asia is just 25,000 Miles one-way – roughly £320. That’s just one example out of many possible options – you can really have some fun with this one, as I explained in more detail here. 62,500 Miles (one way) for Cathay Pacific Business Class with a stopover for as long as you want in Hong Kong =~£800. 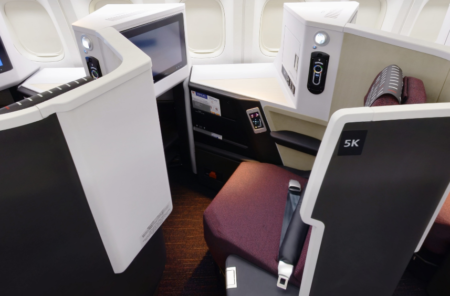 For an extra 7,500 Miles (~£96) you could upgrade the USA-Hong Kong leg to First Class too! Unfortunately, Cathay doesn’t offer a First Class cabin on the Hong Kong – Johannesburg leg, or that would be included too. As part of a ’round the world’ trip, a redemption like this could be incredible! 60,000 Miles (one way) for JAL Business Class with a stopover for as long as you like in Tokyo = ~£770. Similar to the example above, you could fly in First Class on the USA – Tokyo leg for an additional ~£128 (10,000 Miles). 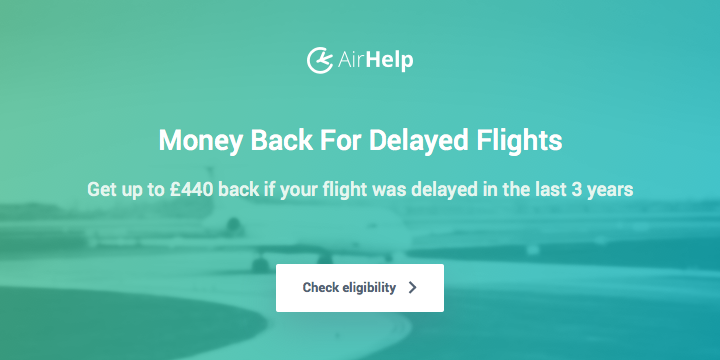 Remember that there are no surcharges when redeeming Alaska Miles for flights on Cathay or JAL, so you’d only need to add on relatively minor taxes/airport fees in most cases (flying from the UK does, of course, attract hefty Air Passenger Duty!). 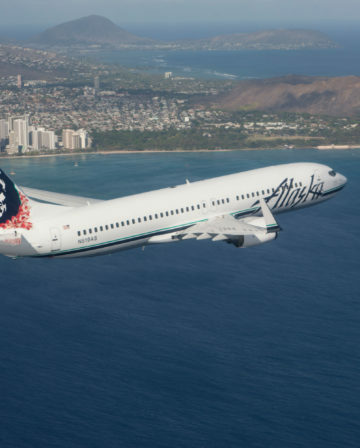 Moving away from Alaska Mileage Plan (although there’s plenty more to discuss there! ), let’s briefly switch our attention to American AAdvantage. 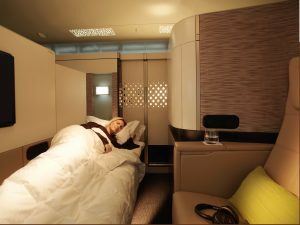 AA Miles aren’t as valuable as they used to be, but you can still use them to book Etihad’s incredible A380 Business Class for 42,500 Miles or the outrageous First Class ‘Apartments’ for 62,500 Miles, for travel between the Europe and the Middle East (+ Indian Subcontinent) regions. At 1.28p per Mile, that’s ~£545 for Business Class one way, or ~£800 for First Class. There aren’t any surcharges when redeeming AA Miles for Etihad flights. Singapore Airlines KrisFlyer Miles have lots of great uses and are certainly worth considering buying at an effective 1.28p each – although I would advise transferring American Express Membership Rewards Points across at a 1:1 rate, rather than buying, ideally. 45,000 KrisFlyer Miles for SIA Business Class between Istanbul and Singapore (and the rest of Zones 1, 2 and 3, really is a fantastic price. The fact you can connect to pretty much anywhere in South East Asia for free just sweetens the deal even further. Positioning to Istanbul is relatively cheap and easy (8,500-10,000 Avios in Economy if you can’t find a cheap flight). Even better (though less practical) is that flights between Zones 1-3 and Cape Town/Johannesburg are also just 45,000 Miles in Business. That’s a ~12 hour flight! If you could work it into a big ’round the world’ style trip, that’s a truly amazing deal! At 1.28p per Mile, you’re looking at about £580. Remember there are no surcharges when redeeming KrisFlyer Miles on Singapore Airlines these days. Business Class between Europe and the Middle East for 25,000 Miles (~£320) one way on Star Alliance partners. Fly a quarter of the way around the world for 12,500 Miles (~£160). Note that the Business Class price is now 28,000 Miles rather than 17,500, in the new award chart. Another option you might want to consider is the 25% conversion bonus that Aeroplan (Air Canada) is offering at the moment. 20,000 Starpoints ordinarily gets you 25,000 Aeroplan Miles, but until 16th April 2018 you’d end up with 31,250! Return Business Class flights between Western Europe and the USA require 110,000 Miles, and include 2 free stopovers (+ destination), which could be an excellent deal if you’re looking to book a big trip. 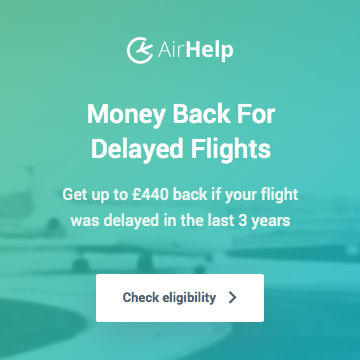 Make sure you stick to redeeming for Swiss, Brussels, Turkish, United or SAS though to avoid heavy surcharges. Remember that the 35% SPG Starpoint discount ends tonight! What’s your favourite redemption sweet spot? Yep! – 30k just now (which tops me up to enough for a marriott travel package – Alaska or United, probably Alaska), but I might get some more on family member accounts too. One Q – You say the Etihad is 62,500 for the Apartment but don’t say where to or from? How do you check availability for Etihad using AA or eg Cathay using Alaska? As regards Etihad availability using AA Miles, the AA site doesn’t show it, so the best thing thing to do is to look for ‘GuestSeat’ (as opposed to ‘OpenSeat) availability on the Etihad site. AA (and other partners) should be able to access that same space if you ring them. Sometimes IT systems are weird, sometimes agents don’t know what they’re doing, but broadly speaking that should work fine. For Cathay using Alaska Miles it’s a similar situation. The best thing to do (most of the time) is to search for award space on the BA Exec Club site and then ring Alaska. Joe, it seems that Starpoints are wasted on SPG properties themselves, especially when you consider the opportunities with airline redemptions and Marriott Travel Packages. Wouldn’t you agree? For instance, for the top end hotels (Cat 6-7) you’re looking at anywhere between 20,000-35,000 points PER NIGHT. When I think of what I could do with that in terms of flight awards, or put towards a travel package, it totally puts off me the high end redemptions (in fact anything above about 10000 points per night leaves me feeling queasy). The top end SPG offerings, when compared to Marriott,are just way too rich in terms of the points needed. Whereas Marriott tops out at 45000 for a Cat 9, the highest SPG will be the equivalent of 105,000 MR points! Absolutely – the top end SPG hotel redemptions are insane compared to what else you can do with the Points. At the lower end, Category 1 and 2 redemptions 2,000-4,000 Points per night) can make good sense, but even then I prefer to save my Starpoints if there’s any other reasonable option with other chains etc. I’ve redeemed 12k (Cat 5) per night a few times but for very particular circumstances – I needed hotels in Manhattan and LA (specifically Santa Monica) when cash rates were silly and there was no/very little availability with other chains using Points. Still stung though! Top Marriotts at 45k/15k is an interesting one – objectively it’s a great deal (particularly with Gold status via Amex Plat) and I’ve done it a couple of times to book family into really nice places as a treat, but even though it’s an excellent deal in its own right, I still don’t like burning the Starpoints. 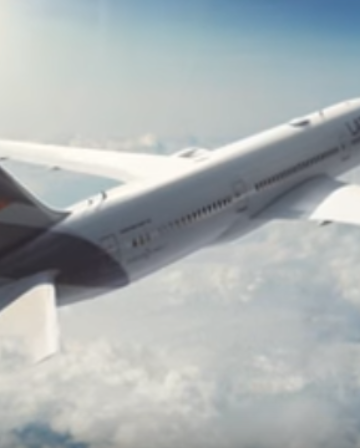 The one thing that worries me about my ever-growing Starpoints stash is that once the programmes are unified they might take away the convertibility to airlines. We’d still probably have the Travel Packages option, as that’s a Marriott thing, but I’d hate to lose the convenience of points transfers to airlines (and the 5K bonus). Agreed – part of the reason I bought quite heavily this time is to top off some accounts. I imagine a fair amount of notice will be given if/when changes happen, but whether that period would coincide with a 35% purchase discount I really don’t know, so it seemed prudent to stock up. The promos have been quite frequent recently, so I imagine we’ll see a few more before the programmes are merged, but better safe than sorry! My next ‘problem’ is deciding whether to get an Alaska or United Travel Package. Ordinarily, I’d opt for Alaska without hesitation, but I already have a pretty solid stash there and will be spending my existing United Miles soon. The Singapore Airlines J awards from Istanbul are in their old business class planes ie the seats don’t lie flat. I guess ok if the flight isn’t overnight. The SQ awards from NZ-Istanbul via Singapore are also pretty cheap at 78,000 points but it’s on the old SQ J seats. Correct me if I’ve got this wrong. I don’t think that’s right re Istanbul. They use a 777-200ER on the route, which is the old Biz Class but definitely still lie-flat (nice review from a couple of years ago: https://flight-report.com/en/report/13295/Singapore-Airlines-SQ391-Istanbul-IST-Singapore-SIN). Ok thanks Joe, that makes a difference re the Istanbul departures. It’s definitely the old seats from Australasia-Singapore. Some bloggers down under have established that. I guess though it doesnt matter so much for say flights where I don’t even mind flying economy as long as it’s an aisle seat!! Do you think it’s ok to fly to Istanbul? My other half’s not keen!! I’m not sure that’s right about Oz/NZ either – it might be SQs old Business Class but it should definitely be lie-flat on most of those (maybe not to northern/western Oz maybe?). 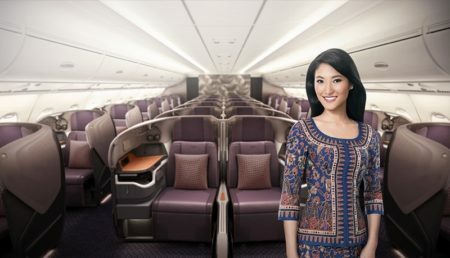 To Auckland, for example, it’s usually a 777-300ER which has this https://www.singaporeair.com/en_UK/gb/flying-withus/cabins/business-class/business-class-1/. Sydney gets A380 service with the same type of Business Class, etc. It’s only the regional configured A330s, 777-300s and 777-200s you need to watch out for, as far as I know. The easiest way to check is to just head to the Singapore Airlines website, search for a cash business class ticket on the route and then click seat selection (before payment!!!) and you can see the cabin layout there. Re Istanbul – I definitely understand your partner’s concern, but personally I wouldn’t avoid it. I have a couple of friends working there at the moment and they think it’s fine. I’ll probably be visiting soon myself actually! Yeah I flew overnight from Singapore to Osaka on SQ a few years back. I don’t think I’ve ever had the privilege of the “proper” SQ treatment, but this flight did enough to put me completely off the airline. Sloping seats. Poor meal and service. And because I can’t use partner miles to try SQ properly on a long-haul, they don’t get a chance to win me back.